Creativity Unleashed #133 and a Kreg Giveaway! 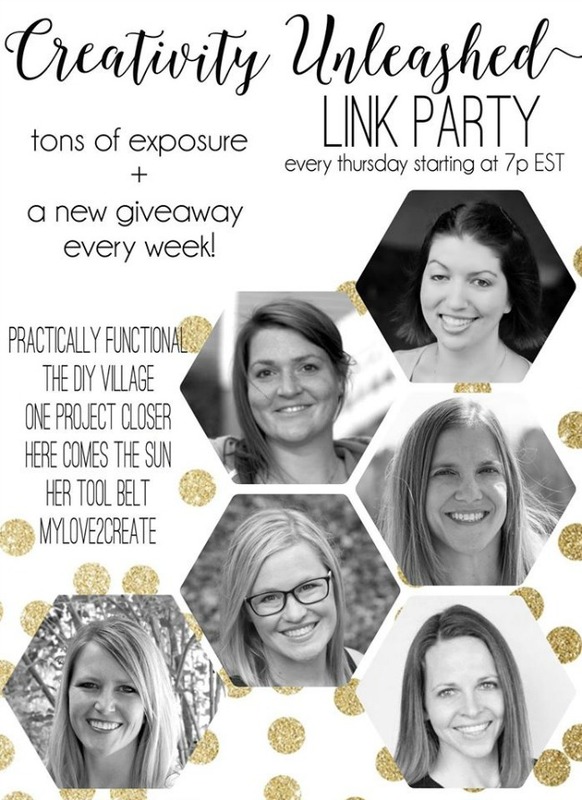 Welcome to another Creativity Unleashed Party! I have had a fun filled and crazy week. Last week I was so happy to attend Haven, a blogging conference, and this week we are having a family reunion here in Colorado. My kids start school next week, it is exciting, but sad to see the summer end. No matter how much I wish for it to slow down, time just keeps speeding up! 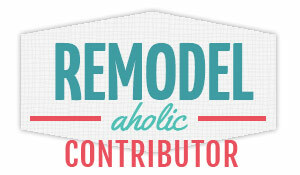 If you have been itching to begin building then you don't want to miss our giveaway this week! 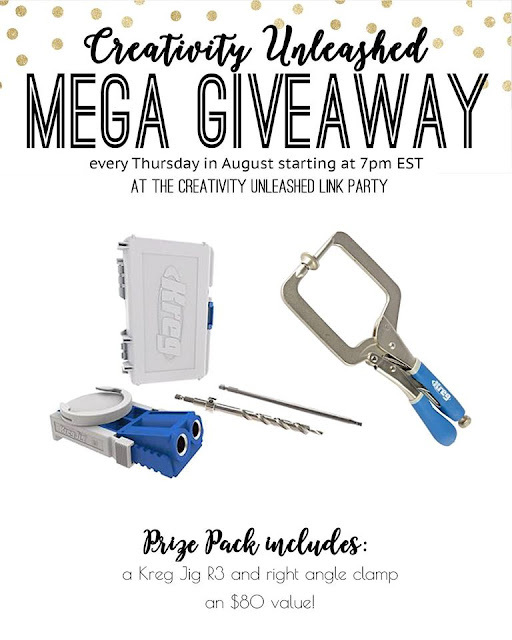 It features the Kreg R3 Jr. Pocket Hole Jig System and the Kreg KHC-RAC Right Angle Clamp the perfect combo to get you building with pocket holes in no time! 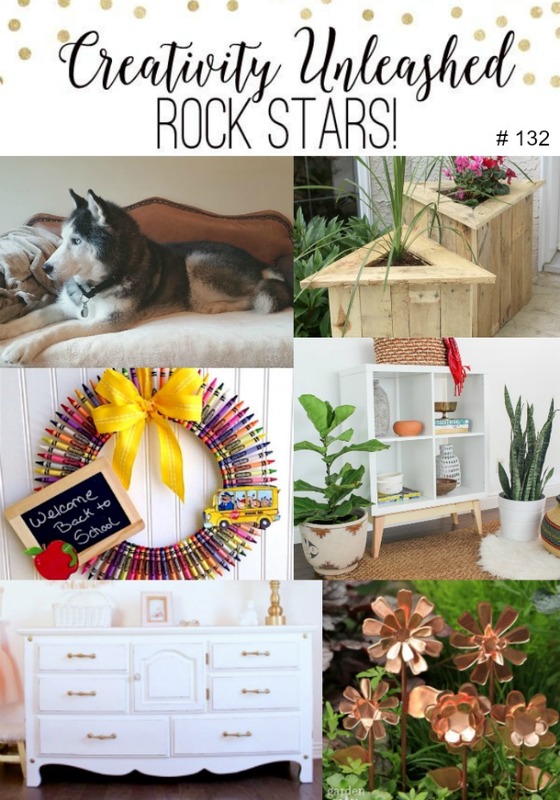 You did not disappoint on the projects last week, here are the Rock Stars!!! Can you believe how fast summer has gone!? Thanks for hosting! I would use it to make a table! Thanks for the giveaway! My husband would love this and I'm sure I could come up with plenty of projects for him to use this on; Bookshelves for one for me to store more of my cookbook collection on. HAVE WANTED THE POCKET SCREW MAKER FOREVER!!!! Love Kreg products! Sorry I missed the party, all the summer and traveling has gotten me off schedule. I'll be back this week to party with you guys! 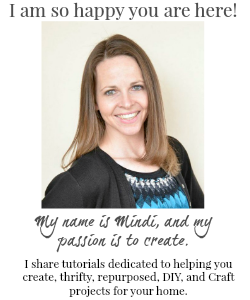 Thanks for hosting this great giveaway Mindi!